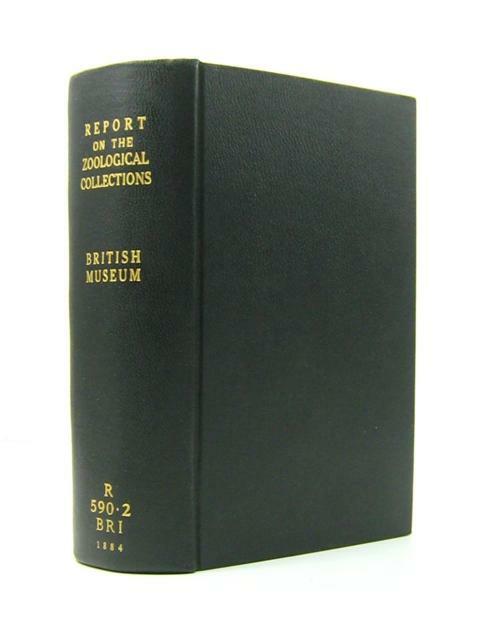 viaLibri ~ Report on the Zoological Collections made in the Inso-Pacific Oceal during the Voyage of H.M.S. 'Alert' 1881-1882. Report on the Zoological Collections made in the Inso-Pacific Oceal during the Voyage of H.M.S. 'Alert' 1881-1882.